It's your time to shine, bride! 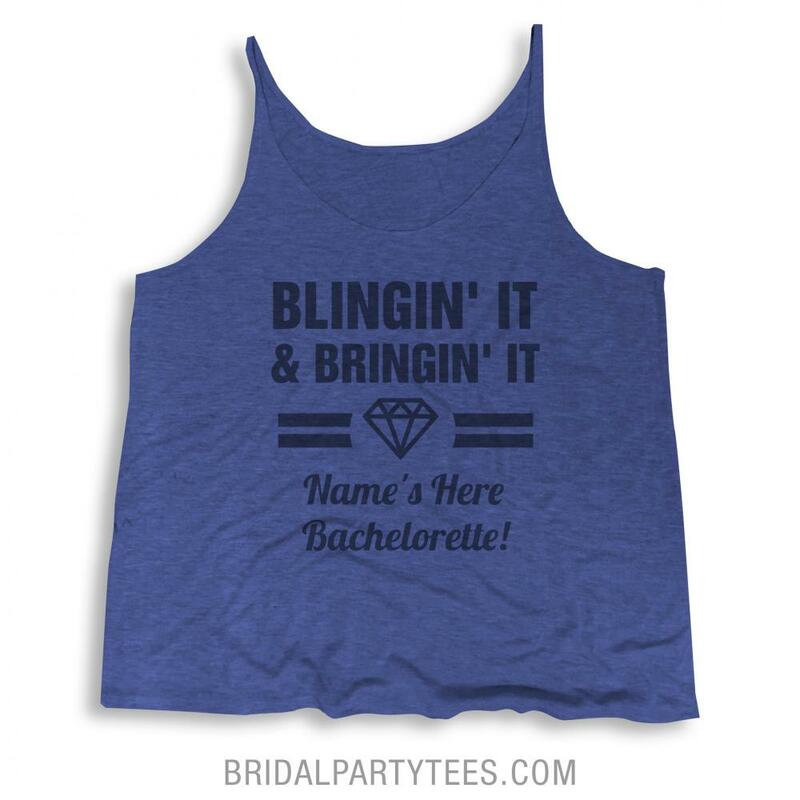 You and your bridesmaids are about to bling it and bring it for your special day. 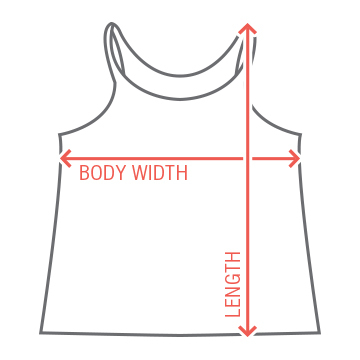 Shine a little brighter by getting you and your girls matching shirts for your big day! 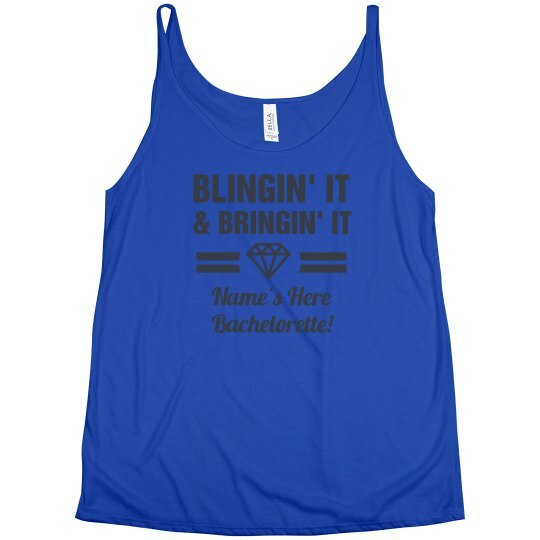 Custom Text: BLINGIN' IT | & BRINGIN' IT | Name's Here | Bachelorette!